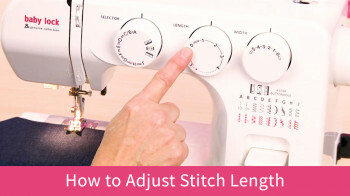 Ever had a hard time sewing over thick seams? 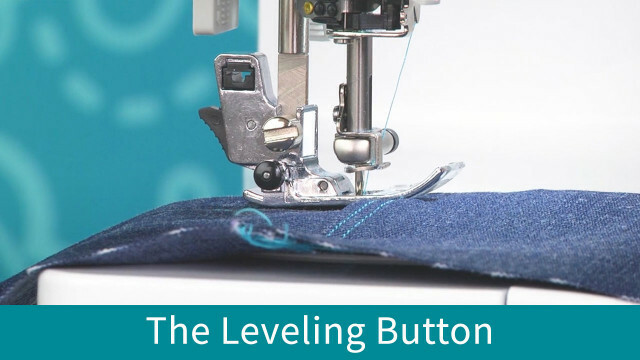 The J foot that comes with the Baby Lock Jubilant has a leveling button to assist with sewing over those seams! 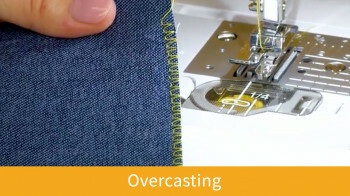 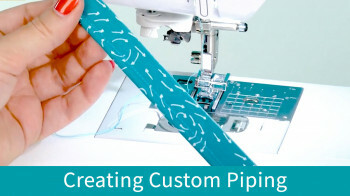 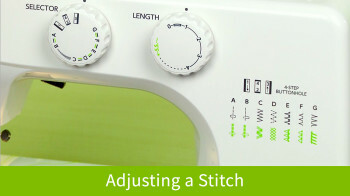 This feature will make sewing through thick fabrics and seams a breeze!